Go-Ahead Group Plc., a major United Kingdom public transport provider, has now got into a partnership with DOVU, a blockchain startup to roll out a tokenized rewards system for rail customers. 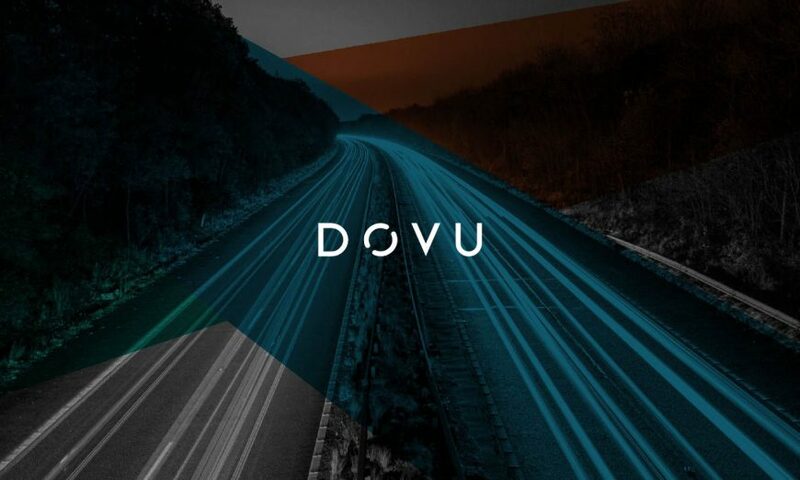 Thanks to this partnership, DOVU will launch its blockchain-based rewards platform that uses a native ERC-20 token, DOV, on Go-Ahead’s widely-used Thameslink and Southern Rail services. This crypto-powered incentivization scheme will allegedly reward members for sharing their travel data, with a focus on the first and last leg of commuters’ journeys. Along with the encouraging data sharing, the platform will also be utilized to reward commuters with tokens for changes to their travel behavior. However, the exact nature of such changes is not clarified. This new partnership seemingly follows on from DOVU’s participation as a finalist in Go-Ahead’s accelerator scheme — The Billion Journey Project. This project focuses on developing innovative proofs-of-concept and scale solutions for the transport industry. 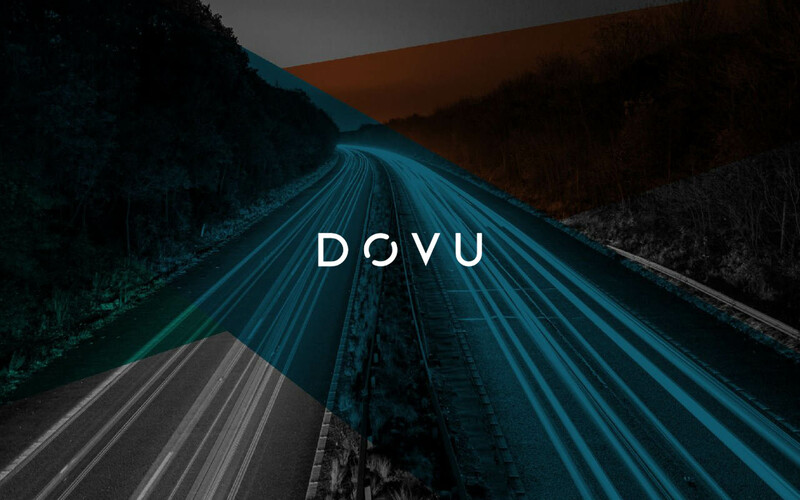 Historically, DOVU had partnered with the automobile manufacturer BMW on a tokenized rewards system. This system encourages drivers to track mileage on their leased vehicles. Just last month, it was mentioned that Deutsche Bahn AG (DB), a major railway operator in Germany, had joined hands with Unibright, blockchain integration platform. This partnership was aimed to explore the possibility of tokenizing its ecosystem. 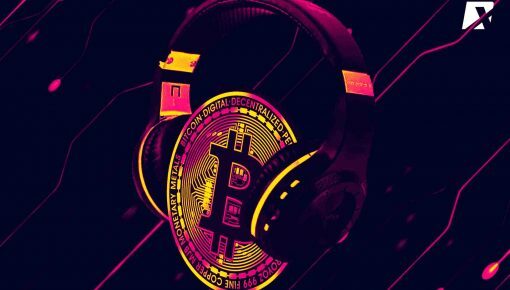 The railway giant, the largest in Europe, has said it aims to foresee if decentralized solutions can help eliminate operational costs and allow DB to interact with other members of the travel industry. 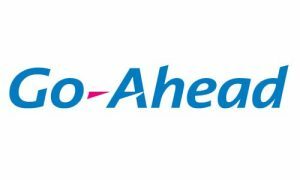 Go-Ahead Plc. Is listed on the FTSE 250, which is an index of the 101st to 350th largest companies listed on the London Stock Exchange. The company provides over one billion rail and bus journeys in the U.K. each year. It is the largest bus service operator in London and seemingly accounts for over 30 percent of all U.K. train passenger journeys. DOVU is a blockchain based platform that rewards users and citizens for positively impacting the future of their cities. For example, by sharing connected car data or altering driving behavior to control traffic flow at peak times. Earned tokens by DOVU can then be used for ecosystem services such as parking, public transport, and much more in a new circular economy.